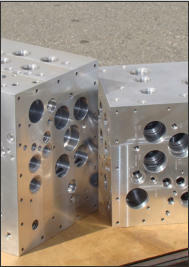 Custom manifolds are the core of hydraulic systems for engineered products amd machinery. 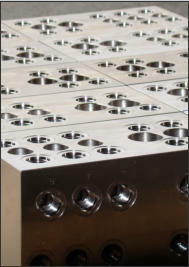 Apollo Machinery can produce custom manifolds for your machinery in all sectors including oil & gas, marine, aerospace, mining, forestry and agriculture. 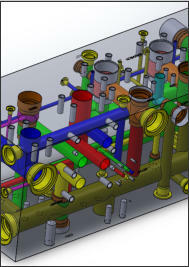 Apollo Machinery has the experience and capability to supply all your custom and protype manifolds. We can manufacture to your designs or provide design services to achieve the most efficient layout that still suits your installation. Trust us with your challenging applications and requirements. We have the experience to make them a reality.